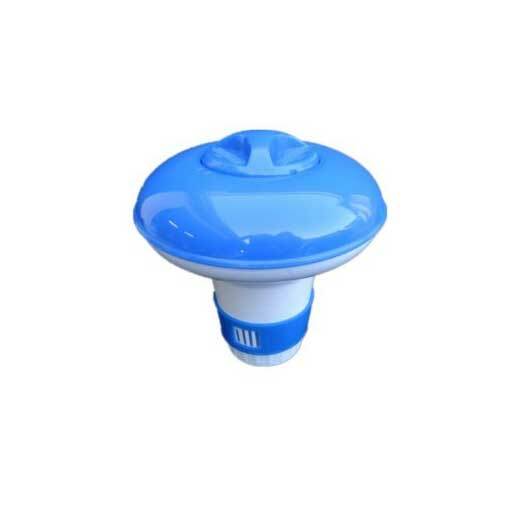 Lo-Chlor Instant Filter Cleaner has been specifically designed to be used as part of the regular cleaning routine for all cartridge filters. 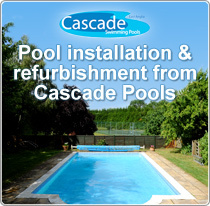 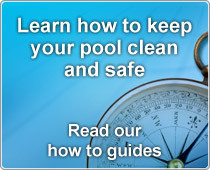 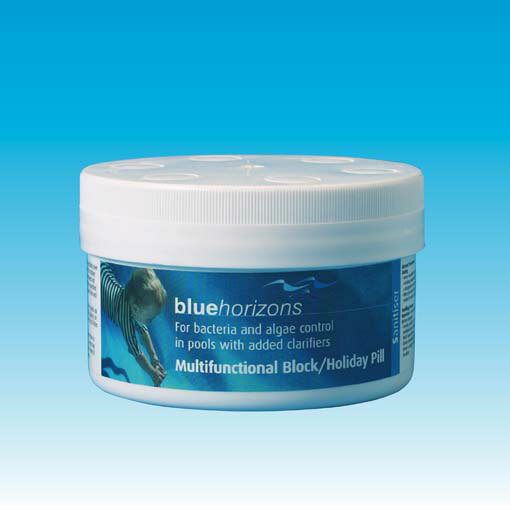 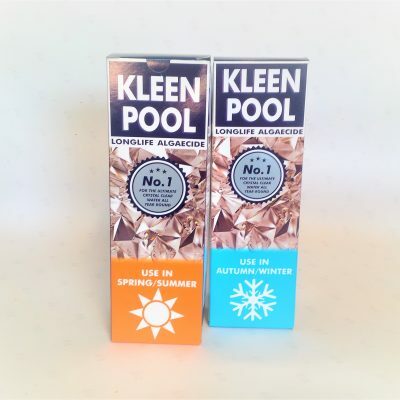 It quickly removes debris, oils, body fats and dirt utilising a unique ‘No Soak’ forumula to minimise down time of your pool, spa or hot tub. 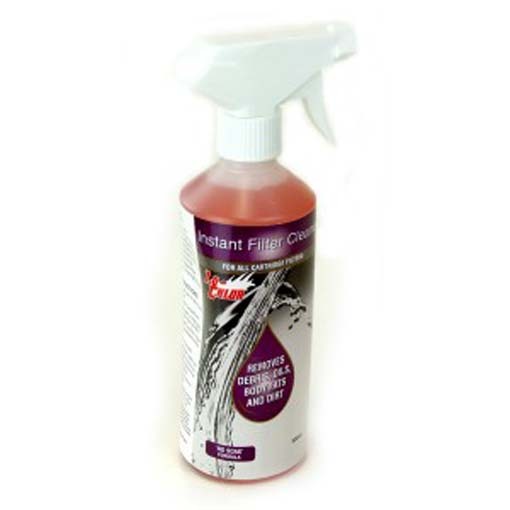 For heavy usage Lo-Chlor Instant Filter Cleaner should be used on a fortnightly basis or more frequently.